Sometimes, we take our cars for granted. But every now and then, they need attention. 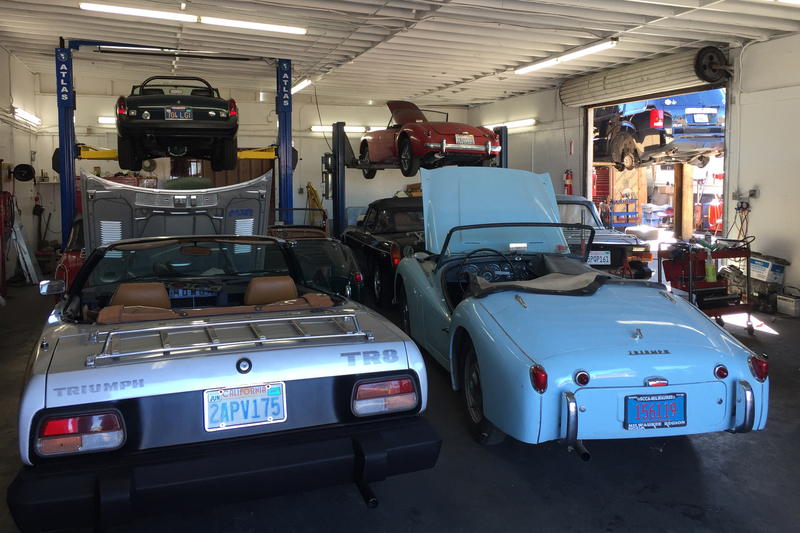 From diagnostics to tune-ups to restorations, we do British car repair so that when you leave, you can go back to taking your car for granted. Here’s a list of just a few of our British car repair services.